Marriage was established by God, not man. Therefore, the success of marriage is in the hand of God, not man. If you can allow God to teach you about marriage, you will have a joyful marital experience. 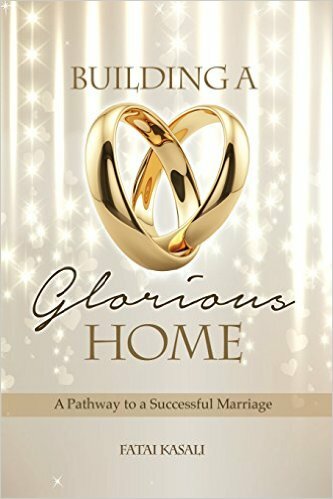 This book will teach you how to learn about marriage from the infallible word of God-Bible. The book is developed from the word of God.